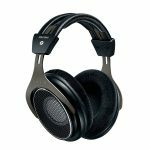 The Sennheiser HD 380 Pro and the Sennheiser HD 598 are both professional style headphones that will deliver high quality audio in your studio and at home. 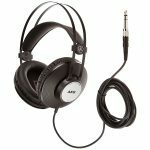 They are both from the same well-known brand and come in at the same price, so how do you know which ones to go for? 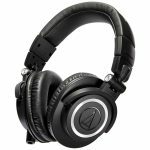 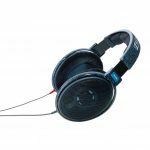 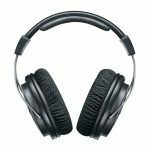 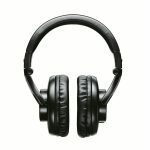 We have made a list of the main features of both the Sennheiser HD 380 Pro and the Sennheiser HD 598 to give you a better idea of which headphones will work best for you. 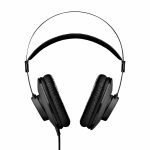 With both the Sennheiser HD 380 Pro and the Sennheiser HD 598 being designed for wearing for long periods of time, they are both lightweight to give you added comfort. 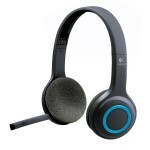 Both models feature soft padded headbands that can easily be adjusted to your size. 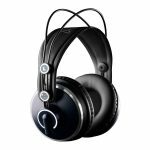 The Sennheiser HD 380 Pro has large, soft padded ear cups that are leatherette wrapped compared to the Sennheiser HD 598 that has velour wrapped ear cups, giving you a more comfortable experience. 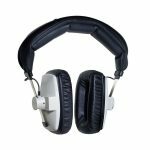 The ear cups on both models are designed to sit over your ear, lessening the pressure on your ears. 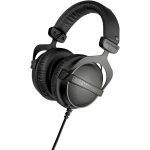 Both the Sennheiser HD 380 Pro and the Sennheiser HD 598 are designed for studio use and therefore have extended frequency response rates and accurate sound. 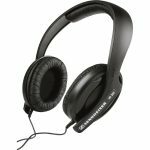 The Sennheiser HD 380 Pro is a closed back set of headphones that will limit the amount of exterior sound interfering with your audio. The Sennheiser HD 598 headphones are open backed, giving you enhanced acoustics and a more realistic and open sound. 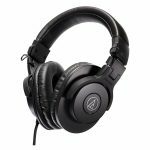 Both deliver accurate bass and benefit from technology that limits distortion at all listening levels. 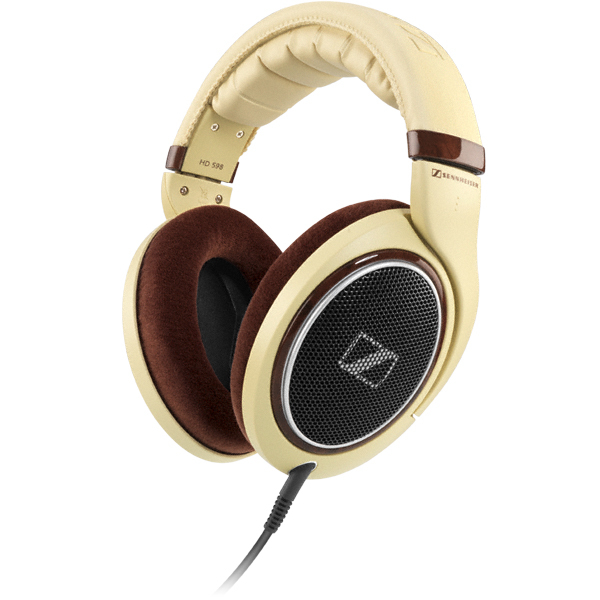 The Sennheiser HD 598 comes in a choice of colors, including ivory with luxury wooden accents and is a stylish looking set of headphones. 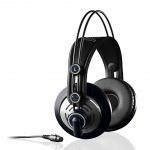 On the other hand, the Sennheiser HD 380 Pro is a more traditional and professional looking set of headphones, with contemporary black coloring. 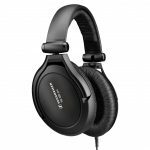 Both models are durable and the Sennheiser HD 380 Pro has a convenient coiled cable to give you greater freedom of movement. 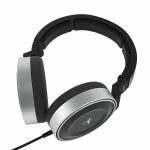 Both models feature detachable cables so you can easily switch to a more suitable size for your device. 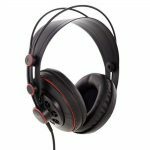 The Sennheiser HD 380 Pro and the Sennheiser HD 598 are designed to be compatible with a wide range of audio equipment and will work with almost all audio devices. 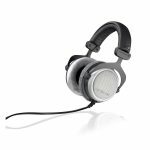 The Sennheiser HD 598 will give you high quality sound from all of your devices, including phones, tablets and laptops. 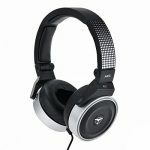 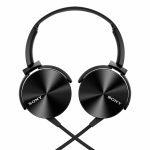 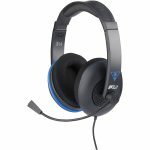 Both sets of headphones are ideal for watching movies and gaming as well as for listening to music files. 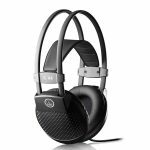 They will each deliver different audio styles due to the designs, with the Sennheiser HD 598 giving you a more true to life sound. 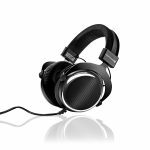 After looking at all the features on both the Sennheiser HD 380 Pro and the Sennheiser HD 598 we think the better model is the Sennheiser HD 598. 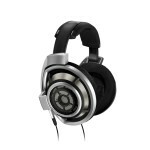 The Sennheiser HD 598 is a cooler looking set of headphones and delivers high quality audio from all of your devices. 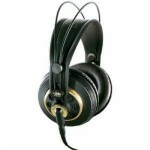 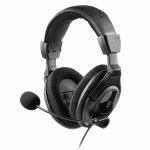 CLICK HERE TO GET SEENHEISER HD 598 TODAY WITH FREE SHIPPING! 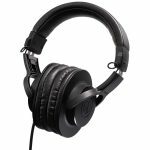 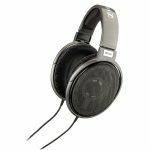 Both models have the same audio technology that allows for a better quality sound production but the Sennheiser HD 598 has the benefit of added comfort features.